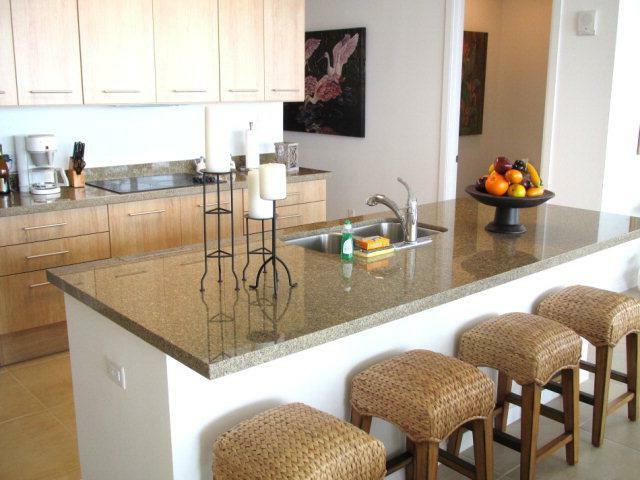 Furnished three bedroom, three and a half bath beachfront luxury condo. with maid's quarters and full bath. This condo. 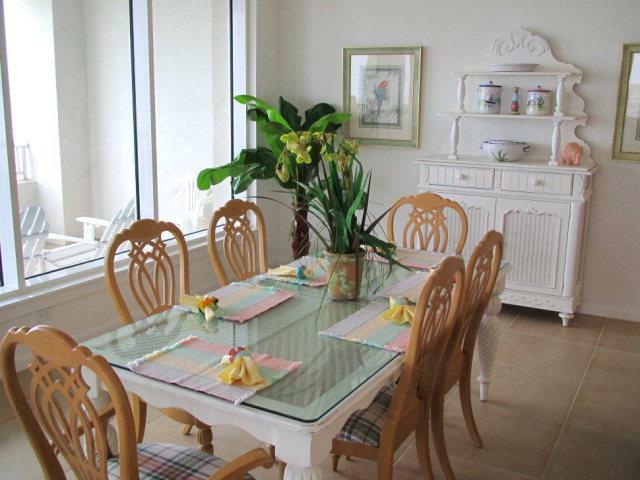 located on the north end of South Padre Island. 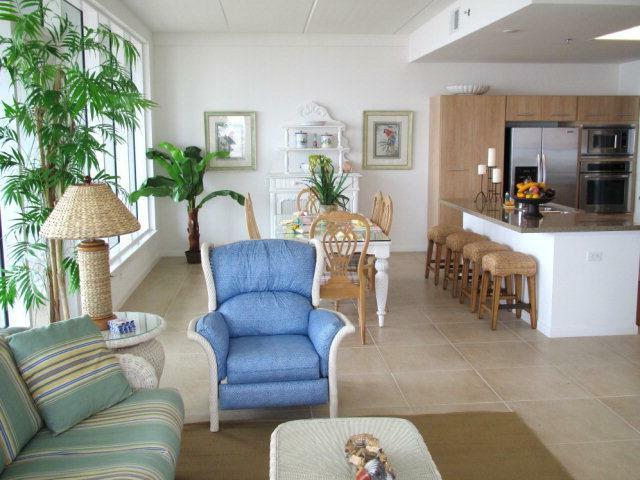 Enjoy the views from your spacious balcony overlooking the rolling dunes and Gulf of Mexico. 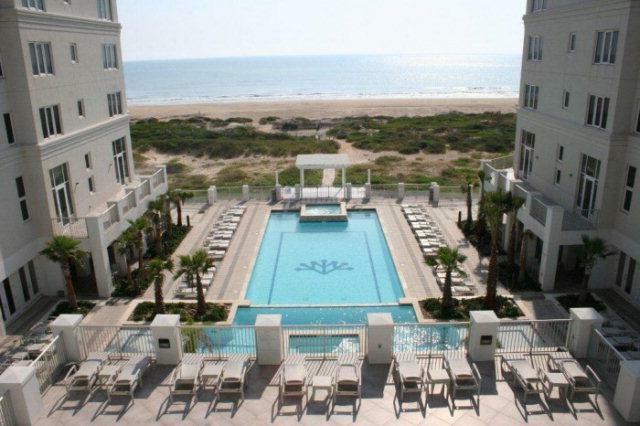 Amenities include: tennis courts, basketball courts, heated indoor pool, outdoor pool, hot tub, yoga and exercise rooms, gated entrance, private beach and bay access, and on-site management. Your very own piece of paradise awaits you at Los Corales.